Cannabis businesses need to understand what is selling in dispensaries so they can make informed decisions. 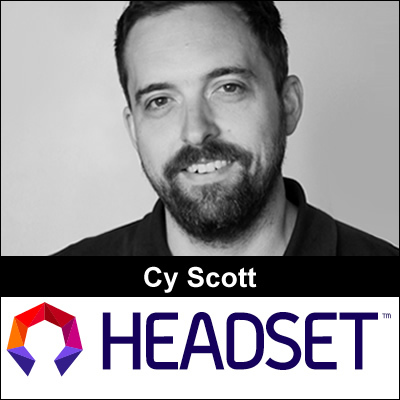 Cy Scott, co-founder, and CEO of Headset.io delves into how to get this data and use it to make actionable business decisions now. We also cover some cannabis items that are hot sellers right now. 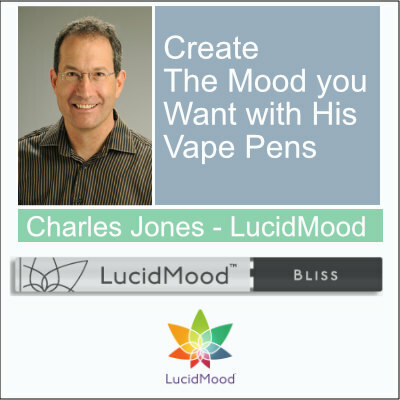 Charles Jones has created vape pens that are selling like crazy in 7 states. Why are dispensaries ordering his vape pens in greater and greater quantities? Charles has stumbled upon the holy grail that cannabis enthusiasts have been searching for. His vape pens allow you to experience desired moods consistently. The moods you can experience are; party, focus, bliss, focus, relax, and flow. The name of this larger cannabis segment is called "functional cannabis." Enjoy this fascinating interview to understand where the cannabis market is moving. 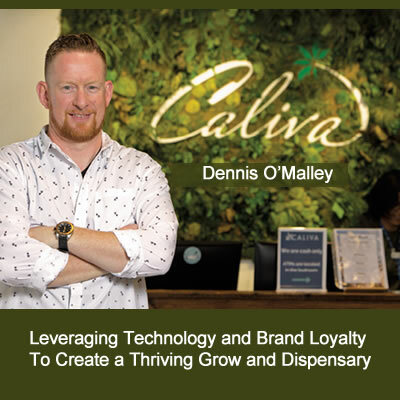 Dennis O’Malley is CEO of Caliva Dispensary in San Jose California. Listen in as Dennis shares how difficult but rewarding it is to run a thriving vertically integrated cannabis company.